Nicole “Snooki” Polizzi still has Jenni “JWoww” Farley’s back. 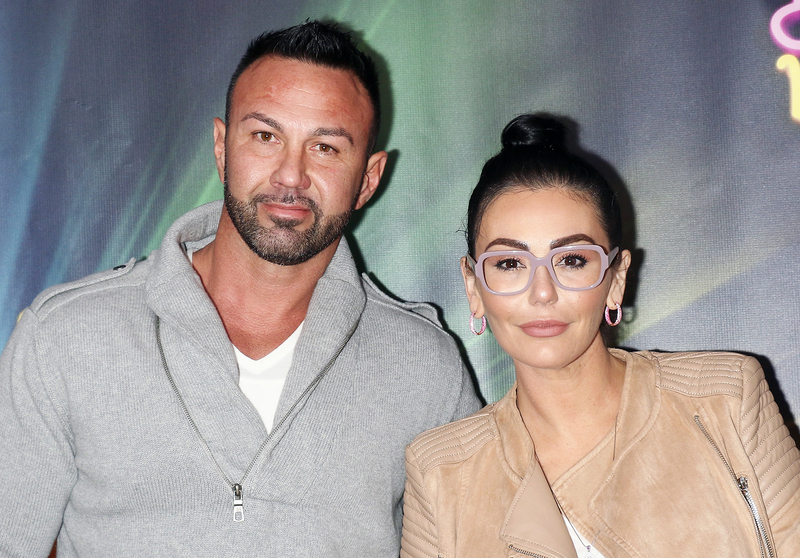 After Roger Mathews claimed that his estranged wife is keeping him from their two children, the Jersey Shore star released a video of Farley speaking to the police about the situation. My best friend has been going through A LOT these past few months and my heart breaks for her. She always tries to keep her situations off social media for the sake of the kids, but her voice needs to be heard too. She has tried everything in her power to keep things civil FOR THE KIDS and she’s a damn good mother. She doesn’t leave her kids for months at a time for work. She leaves filming to care for her children that you don’t see. Her character is being tarnished and I’m here to show what’s really going down. She wants nothing but for the kids to have their dad. Unfortunately she was being taunted and baited & this was the result. YOU’RE AN AMAZING MOTHER AND PERSON and all of us who truly know you know this. There is more to the story that’s being told. Stop attacking her . *She HAS BEEN asking the cops to tell the judge to allow Roger to see the kids. Everything he has stated in those videos is false news. You shouldn’t taunt her and film her on your phone trying to get a rise out of her to use it for court. * There is MANY layers to this. And more videos. Legally i cannot post those but will be used when necessary. You can all have your opinions but don’t attack her for being that person he claims she is. Everything will unfold in due time. Polizzi, 31, also clapped back on Friday at Mathews’ claims that Farley often leaves her children for months at a time to film Jersey Shore: Family Vacation.